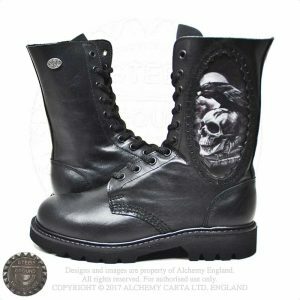 Our designers at Alchemy have teamed up with Steel Ground, producers of high quality footwear, to create a brand new collection of boots and shoes. 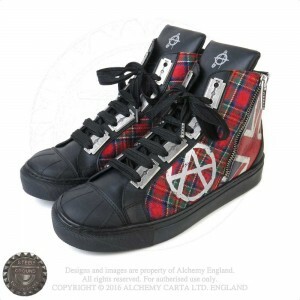 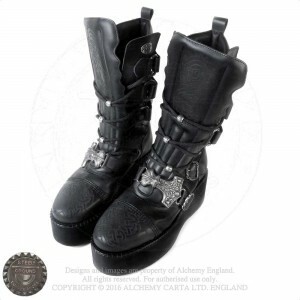 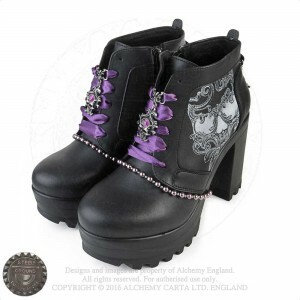 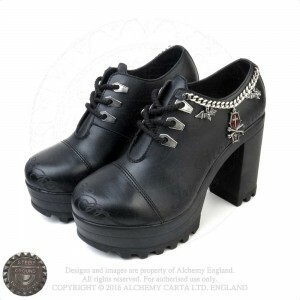 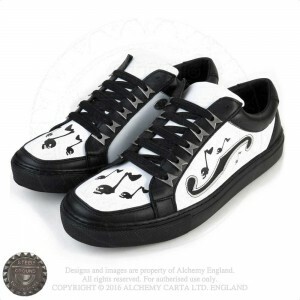 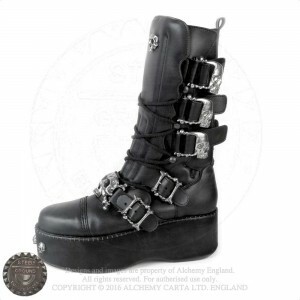 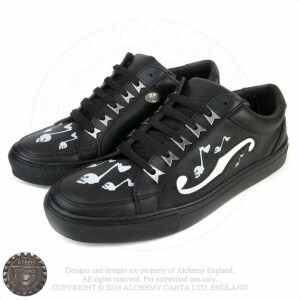 The collection includes a wide selection of, Goth and Rock inspired, footwear for all tastes. 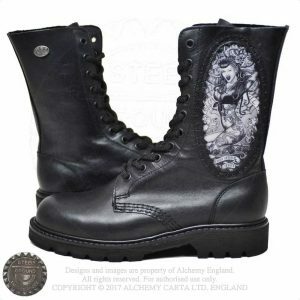 With most of the designs being available in traditional leather or, Vegan friendly, Pleather. 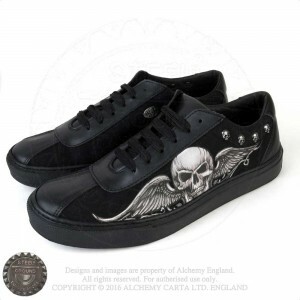 For trade enquiries please contact Steel Ground via their website at : www.steelground-shoes.com. 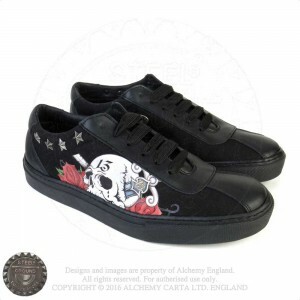 We’ll be releasing them very soon but in the meantime why not take a look an the preview pages linked below. 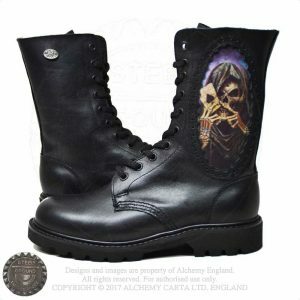 Update: Our collection of Steel Ground shoes and boots are currently available to order, in the UK, from the Midnight Rose Emporium website. 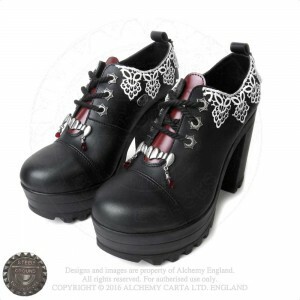 They are handmade to order so you should allow 10-12 weeks for them to be shipped. 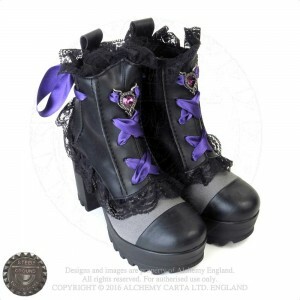 Update: If you’re in New Zealand then you can order them from the Black Rose website.